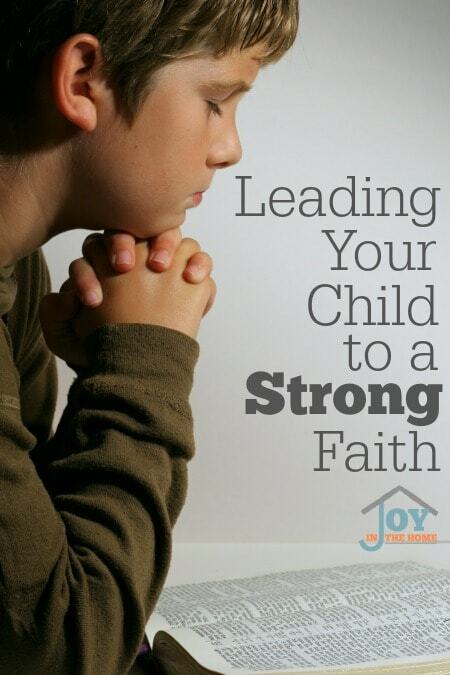 Leading your child to a strong faith can be very difficult in today's culture. Knowing a few key things to do this from the start of their life can really help you teach them to look to God for all their needs. Parenting is hard work. It seems like we are always teaching our children something important. From sleeping through the night, potty training, eating their vegetables, coloring in the lines, sounding out words, reading, being kind to others, picking up their toys, how to dress themselves with matching attire, and the list just goes on and on. It can be exhausting to think about every aspect of what we teach our children from birth through adulthood, and beyond. One thing that we need to be intentional about through it all is leading your child to a strong faith. I know easier said than done. It doesn't have to be that way. It really doesn't! Our oldest two children are adults, and both of them have a strong faith in our Christian beliefs. In addition to these two children, our other two, one a teenager and the last one just starting out in his education career also have a strong faith. None of our children hide their faith, and in fact, they are very proud to tell others that they not only believe in God the Father, but Jesus Christ our Savior. They freely share of their profound faith in the literal days of Creation, and can point out the differences in creation and evolution, where their peers are intrigued and persuaded to believe the opposite of what they have learned in school. I would love to share with you how we have ensured our children have had a strong faith, and willing to stand up for what they believe in any environment. I always sang about Jesus when my children were babies. I would rock them to sleep singing “Jesus Love Me”. God and Jesus have always been a part of our every day. They understood earlier that God sent His son to die for us, and that Jesus forgives us of our sins. They would hear me using these top 5 verses and have them memorized very early because of it. Prayer is the most important thing you can teach your child to do at an early age. There is nothing like watching your child of only a few years, stop to pray to ask God to help find something or to be able to do something. One area that we have really focused on to teaching our children is to ask for forgiveness through prayer. I have favorite Bible stories that I have taught to my children, some my daughter enjoyed best, while others were more enjoyed by my boys, although they learned them all. There has been a lot of things that I have read to my children and have them read to me, but these are my favorite for this age, and early reading stages. Stories of Creation, Adam and Eve and Noah's ark are more than just Sunday school stories. They are the foundation of the Christian faith that is being attacked and forgotten in our culture today. 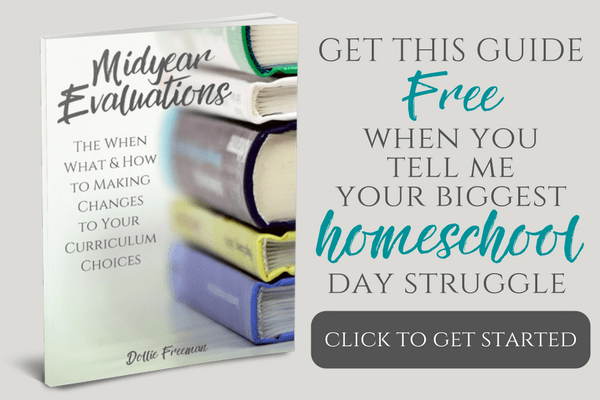 The earlier the children learn about these aspects of the Bible, the stronger their faith will be, but you must continue on this learning especially in the middle and high school years. Those who do not focus on their children understanding this part of the Christian faith can easily cause their children to fall pry to the evolutionist and atheist views of college professors. Memorizing Scripture is really important to a strong faith for any age. The more a child memorizes the more likely their faith will get stronger and stronger as they grow. I recommend these top 10 verses for families to memorize together. Children learn best when having the example of what it means to have strong faith played out in front of them. 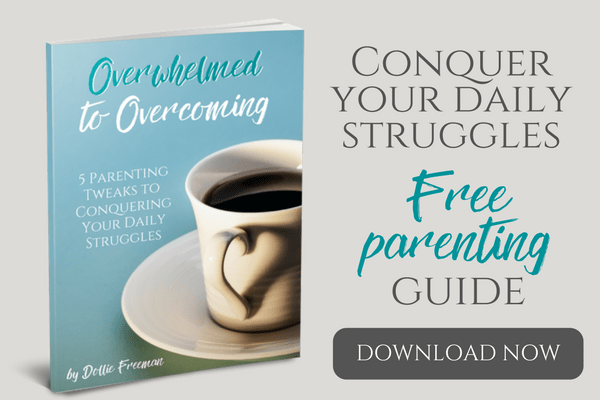 Recognizing when you are wrong, asking forgiveness for those around you and from God, and memorizing scripture are perfect ways to walk the talk for your children.